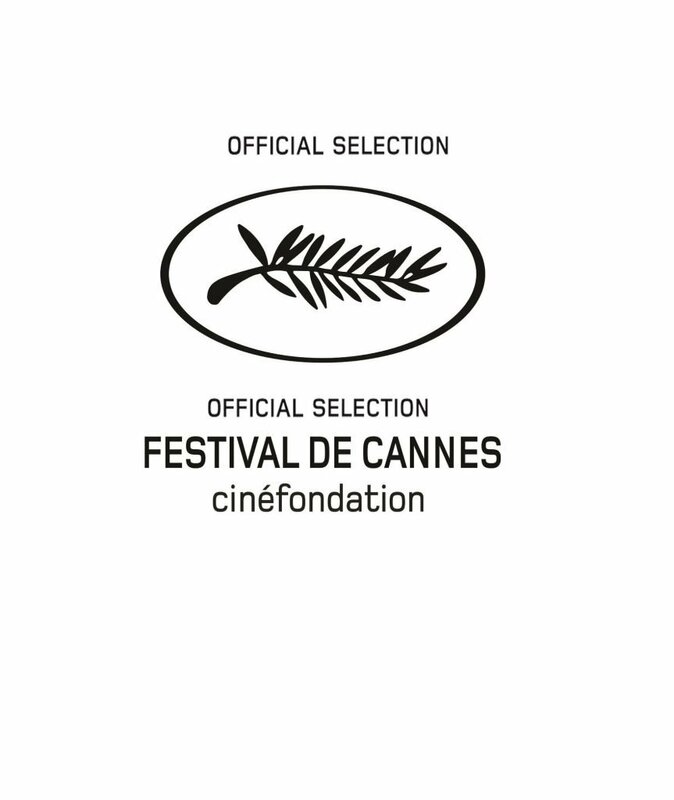 The short film “COSI’ IN TERRA” (As It Is On Earth) directed by Pier Lorenzo Pisano is selected to the next Cannes Film Festival – Cinéfondation. The short film is produced by CSC PRODUCTION and RAI CINEMA. Festival Distribution and international sales by Premiere Film.